Welcome to Bayberry Woods! Discover this furnished end unit four bedroom townhouse with large screened porch walking distance to the ocean, shops, restaurants, and attractions! Enjoy the community pool and tennis too! Featuring a large foyer that leads to great room and kitchen with dining area. Kitchen has stainless appliances. Townhouse comes fully furnished and ready to enjoy! Relax and enjoy crabs and cool breezes on the back screened porch. Storage close off screened porch for your beach toys and outdoor shower for after a great day in the ocean! Upstairs you will find four large bedrooms - one is a master suite. You will love being only 6 blocks to the ocean and less than a block to great restaurants like DiFebo's, Grotto's, Rita's water ice, and Off the Hook! Enjoy walks on the boardwalk, nearby golf courses, and great state parks for walks, bike rides, and kayaking. 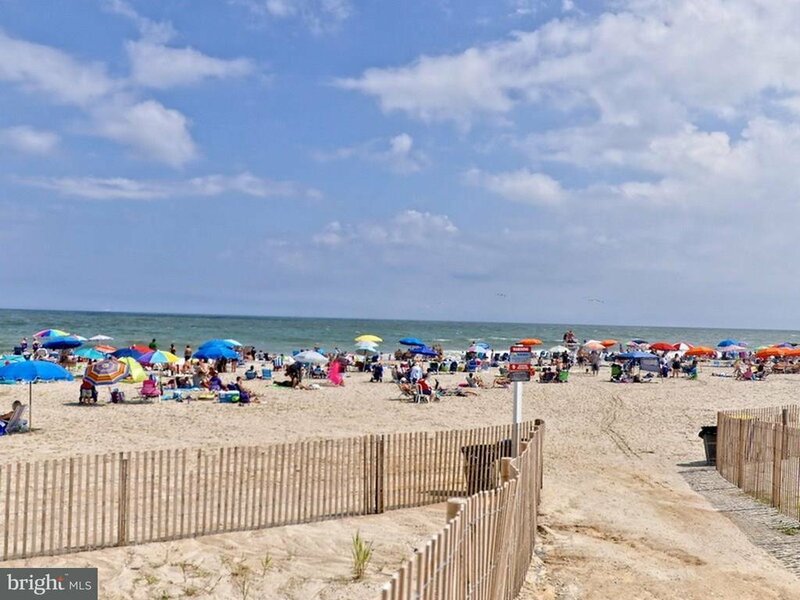 Start enjoying the Bethany Beach lifestyle today! Condo fees $4,280 per year (billed quarterly). Never a rental but rental projections are $1,500 per week in summer.